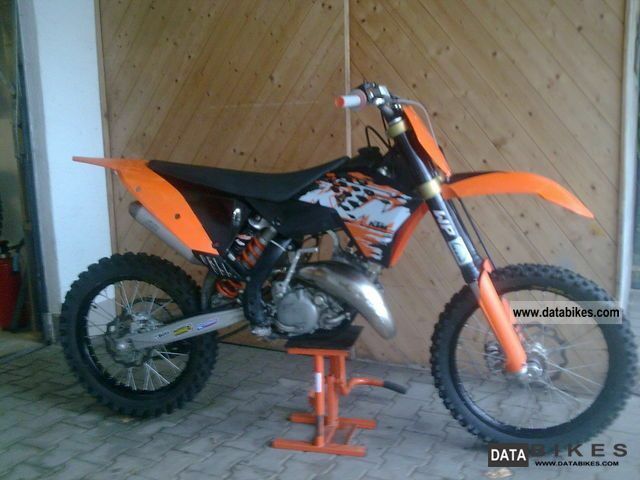 Ktm Sx 125 Model sell my 07th Wear parts are all in order. Flask was std before 3. changed. More information on the phone.